Whether you are getting things in line for a sale, a start-up or a large brand looking to make the needle move, we will present the most cost-effective and holistic approach. Years of experience take the guesswork out of the equation and education helps ensure continued success in the long term. Do you have a project that requires social media marketing, content marketing or need a more comprehensive digital strategy? We also have a network of experts and vendors that we have worked closely with over the years and are happy to connect you. 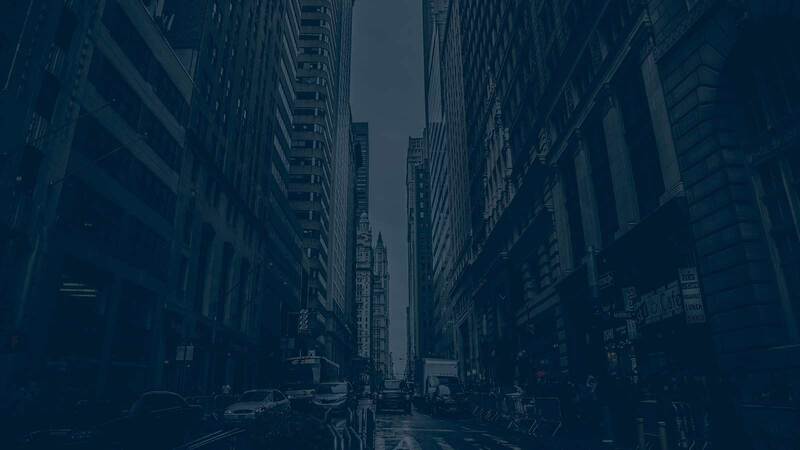 From start-ups to enterprise-sized tasks, we have the solution! Not every engagement needs to be a huge campaign. Some issues are small and just require a nudge. Even sites in the same language are vastly different in other international markets. Has traffic suddenly tanked? We can find out why, and fast! Whether the CMS is being tweaked or a new one is being considered, it is the most opportune time to focus on SEO capabilities. With a network of experts in most digital categories, we can help you tackle any problem! 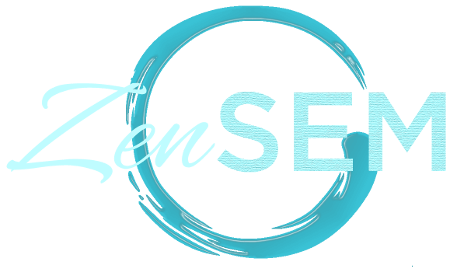 ZenSEM has more than 18 years of experience in digital marketing and knows the most holistic and cost-effective path to succeed in their goals. Our network of proven experts is available for any and all needs that may arise. My law firm retained Anthony as an expert witness in the area of SEO for our client Rightway Gate, Inc.